The Princess, The P, and Me | Living Life, Learning, Homeschooling, and Growing in His Grace. Living Life, Learning, Homeschooling, and Growing in His Grace. Posted in Uncategorized	by Tracy B. Back to school. Back to the busy-ness and chaos. Extra curriculars (one of which we drive an hour each way to attend every week…) Fall festivals right around the corner…life is hectic! And then, my family has the audacity to want to eat! Food! Ugh! I’ve never been good at meal planning. I know. It should be simple. Pick a meat or main dish, pick a vegetable, pick a starch, and there you go. But alas. I normally don’t even like to think about food unless I’m starving. And then, I’m a moody eater which means that I have to be in the mood for something in particular before I’ll actually want to choose it, take the time and effort to prepare it, and eat it. Then there’s the chopping (ie, torture. Chopping. So. Boring.) And the thawing of food if it’s been in the freezer. (Thawing raw chicken in the microwave…gross!) 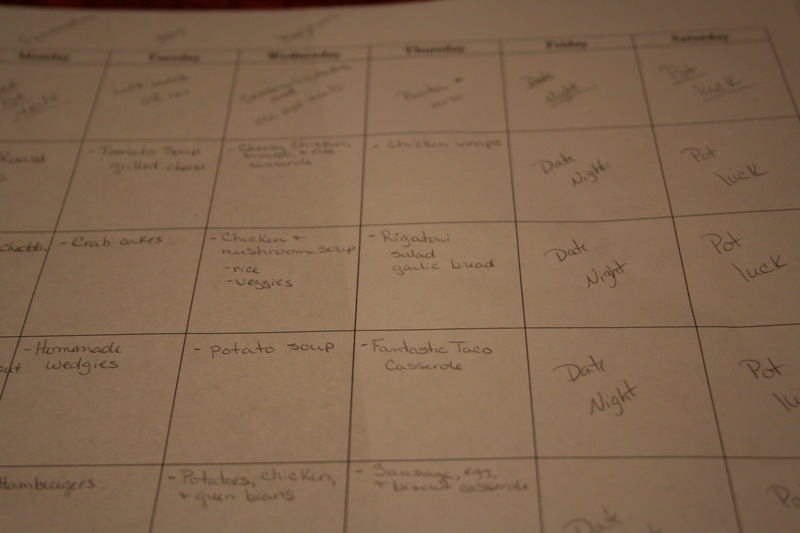 Needless to say, I think I can see why meal planning has proven to be such a challenge to me. I’ve tried a few things over the years to help lessen this bane of my existence. I tried signing up for pay services that did all the meal planning for you. All you had to do was take the shopping list, buy the groceries, bring them home and cook them. That didn’t work for numerous reasons: I couldn’t find many of the exotic ingredients in our small-town grocery store, life got in the way so that we didn’t cook every meal which meant we were wasting a lot of food, we didn’t like everything that was on the menus, and I just don’t enjoy cooking and some of those recipes were more than I wanted to do. I tried making a one month menu plan of my own, but that didn’t work because there wasn’t enough of a variety in the rotation and we quickly got burned out on eating the same things so often. But I knew that this year I was going to need a plan in place to help me take care of my family when things got too busy for me to think (or not) about that age-old question: What’s for dinner? That’s when someone mentioned, why not make a 3 month menu plan? So that’s what I did. It took some work, but with the help of Pinterest and my best friend, we did it! Here’s how. First, I sat down with 3 completely blank calendar pages like you’d find for free at DonnaYoung.org. I filled in any days that I knew I wouldn’t have to actually have a plan for, like Friday. That’s always date night for us, so I don’t have to cook. Saturday is leftovers and fend for yourself day, and Sunday we usually go out with family after church or the P will take his turn cooking. (He likes to cook more than I do and is more willing to do something messy…I mean elaborate. 😀 ) So that left me needing to fill in only 4 days a week, for 12 weeks (a total of 36 meal ideas). All that was left to do was to fill in the recipes under the appropriate night in a way that wouldn’t have us eating too many similar things each week. Here’s how it turned out. I’m sorry that I haven’t been able to update and post more. Between school and a few other things I’ve just been extremely busy. I do have a few things I’d like to share as soon as I get the chance! Hope everyone is doing well! Posted in Monthly Subscription Boxes	by Tracy B. We did not open the box up as soon as it arrived. (The Princess might be a princess, but she doesn’t need to be *too* spoiled, lol.) So I waited to give it to her. I’m so glad that I did, because as it turned out, we used it as a fun activity break during school on a few different days. And let me tell you, it was a big hit! 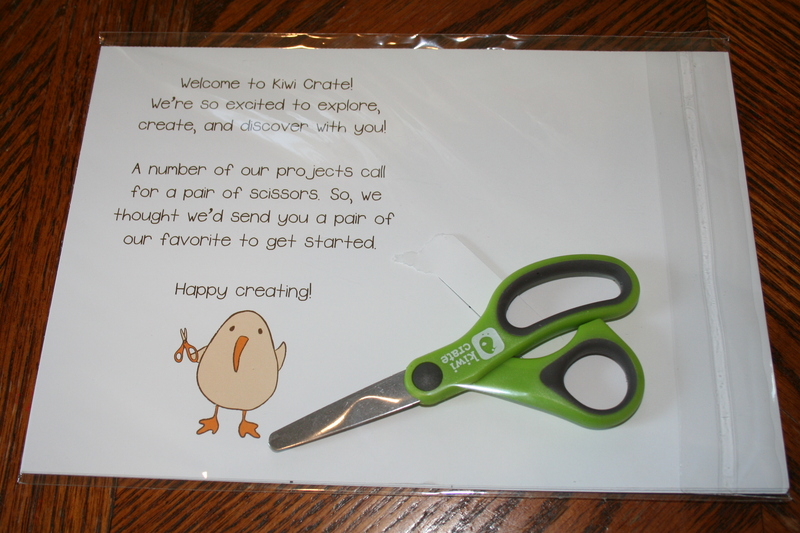 Since this was our first Kiwi Crate, they included a little poster for the Princess to color and add a monthly sticker to, as well as a nice pair of scissors to help with all of the fun crafts she’ll be receiving in her boxes. 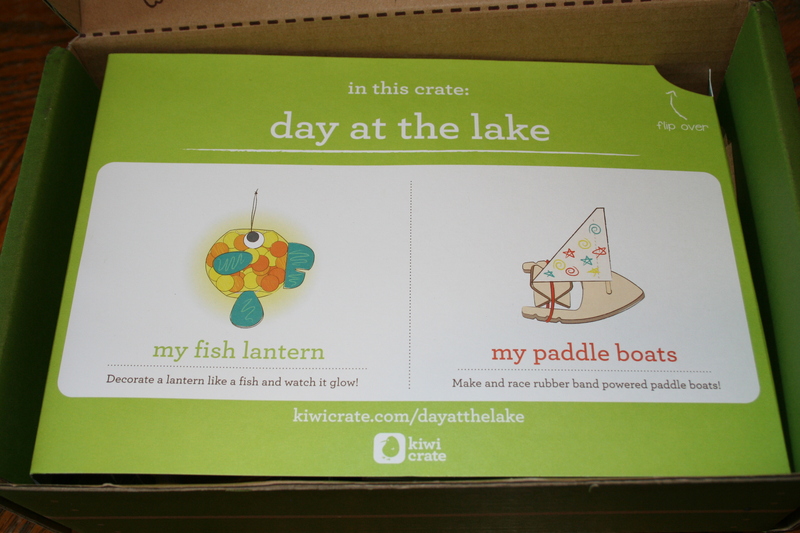 The theme of this box was “A Day at the Lake”. 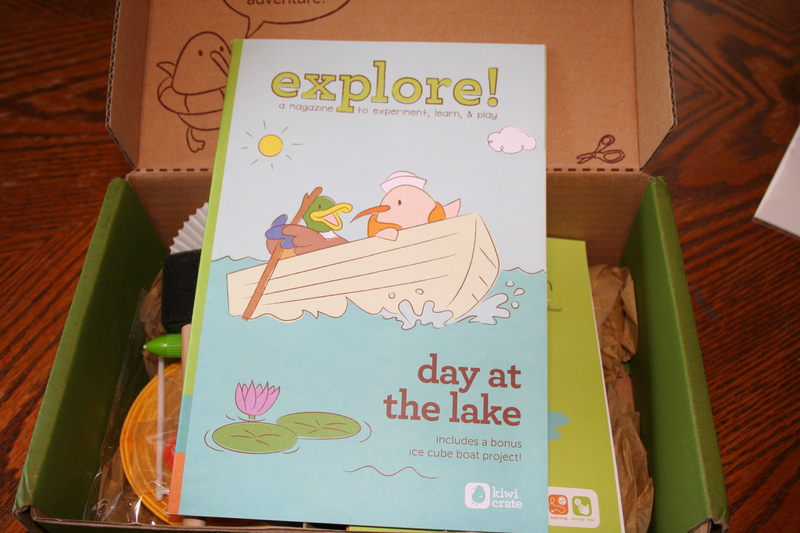 * A booklet/magazine filled with even more activities, science experiments, puzzles, games, and stories to continue the fun. There’s really a lot of stuff packed into this little book! I wasn’t expecting this at all, and it was really a nice surprise. *The materials and instructions for this month’s crafts. There is also a store to purchase further activities, but if you don’t want to do that, they also send ideas by email as well as have an area on the website for DIY ideas. 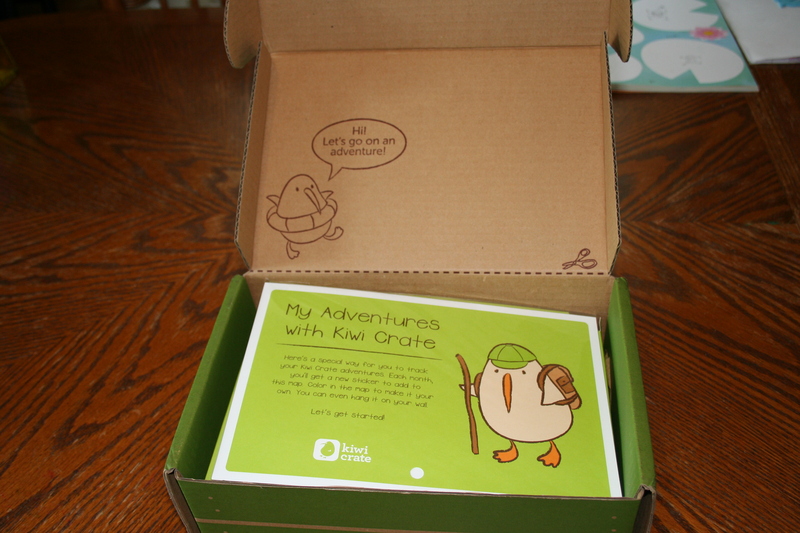 I purchased the first month’s box just to give Kiwi Crate a try because it was such a good deal. The Princess has truly enjoyed the projects, both completing them, and playing with them since. (She uses the lantern every night as a reading lamp and the boats are her newest addition to her tubby toy collection, lol.) Needless to say, I think we’ll get at least a few more! As I mentioned above, I got my first box for half price. That’s because someone was kind enough to share a $10 off coupon with me! 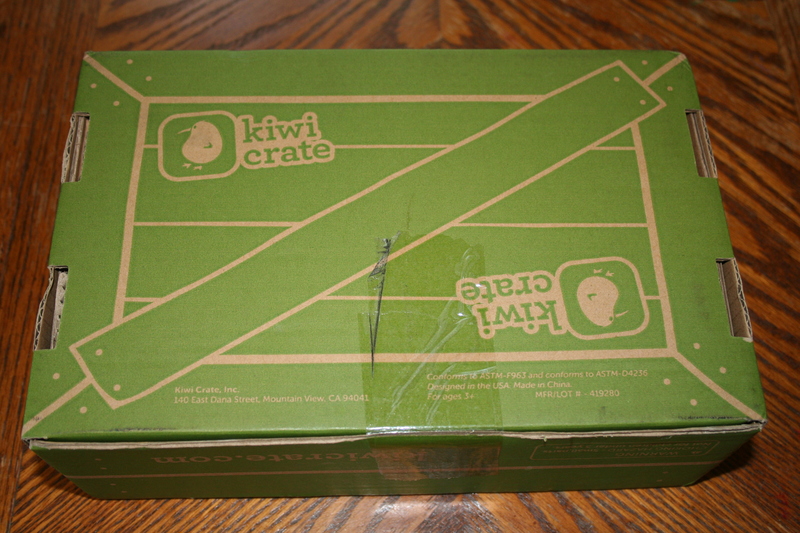 If you’d like to give Kiwi Crate a try (or any of their other crates, it’ll work on any of them! ), then please feel free to use my referral code: http://www.kiwicrate.com/Refer?i=TracyB43 . If you do, you’ll receive $10 off your purchase (which makes your first box half off!). I’ll also receive $10 towards my next purchase. Win, win! 🙂 And thank you, if you do 🙂 I hope that you’ll enjoy it as much as we have! Posted in Homeschooling	by Tracy B.
We’re 3 days into our first grade year! So far, so good! Anyway, I thought I’d share with you how I go about planning out our homeschool year…. Everyone plans differently. Some prefer paper, while others prefer to plan electronically. Me? I do both! Down the left-hand side I enter all of the subjects we want to cover for the year. Across the top, I fill in the week #. Next line down goes the day of the week. Next line down is for the actual date. Finally, one more line down, is the number of the day of school we’re on (in our state it’s mandatory to attend 180 days of school so I like to keep track of that.) Oh, and below that, I highlight a row to fill in any holidays. Between each week, I leave a column where I repeat the subjects, and fill it in with a color so that I can easily see the break for each week. *Just a note, the pink highlight is the break between weeks. The yellow is only there because school has already started for us now and that’s how I keep track of what we’ve done, filling it in with color to mark it as completed. All I have to do then is fill in an overview of what we’ll be doing each day for the entire year. Yes, really! Hear me out; it’s not as difficult as it sounds. Now, this isn’t the time to look and see that on Friday, January 8th we’ll be building a model of the Eiffel Tower made completely from cheese. No. Rather, it’s just a very general overview. For example, our geography book this year just happens to have 36 weeks worth of lessons, so, in my computer overview schedule I just write that we’re covering week one’s lessons in the week one spots. Some things don’t work out so nicely like that and you have to do a little bit of math to figure out how to schedule them. Most everything I’ve used, though, has been 36 weeks or thereabouts, so it hasn’t been too much of a pain. I only plan one week at a time this way. My yearly overview has made this so simple to do now. I just check the computer to see what I need to fill in for each day. Then, I look at each subject individually to see if I need to gather any extras and also to make sure I understand what it is I’ll be teaching! (So far for kindergarten and now first grade this hasn’t been too difficult–thankfully, lol.) Any extras and any appointments we have that week are written down in the margin on the right-hand side of the page, and I also make a special note at the bottom of that day’s date. And that’s pretty much it! Pretty simple, and other than a little bit of time to figure out the yearly overview, it makes our homeschool planning a breeze! Hopefully it will be helpful to someone else out there 🙂 If you have any questions or would like to share how you do your homeschool planning, please comment below! I’d love to hear from you! Homeschool Curriculum for First Grade…Our Choices! I’ve decided to continue using the Bible Study Guide for All Ages as our morning Bible study. The Princess and I have both learned so much from this study (for me, it has been a wonderful way to memorize those lists that you always wanted to and knew you should but just didn’t because, well, you have to memorize it!) To keep costs down, though, we’re going to continue on through the beginner level. (Grades 1-2 cost significantly more because you have to purchase a separate teacher’s guide for each lesson packet.) We’ll re-evaluate when we complete all 416 lessons and decide if we need to use the primary level or if we can just jump into the intermediate level lessons. To help us with scripture memorization, we’ll be using a CD called Sing the Word: A new Commandment. *Part of our morning routine will also focus on learning a new hymn and a new folksong each month. We’ll be using the lists so kindly put together for us by the lovely ladies at Ambleside Online! Math is where we will stray the most from the items provided in the Timberdoodle curriculum. Last year, we used what came with our kit (Mathematical Reasoning A by the Critical Thinking Co). While the Princess did learn from the book, it just wasn’t the best fit for her. There was little in the way of explanation, and we ended up supplementing with lots of games (both online and off) as well as with the first two books in the Life of Fred series. By the time summer came, I knew that we needed to try something different. Thankfully, I found just what we were looking for! *Life of Fred. The Princess enjoyed her Life of Fred books, so we’ll be continuing on with both Cats and Dogs. We’ll do it once a week and have a “Fred Friday”. *The addition and subtraction wrap-ups and the Cuisenaire rods are extras from our Timberdoodle curriculum. I’m sure we’ll use them at some point. Both The Story of the World and the Famous Figures are from our Timberdoodle kit. The timeline I purchased separately and we’ll work on together as a family. I really enjoy all of the beautiful historic figures that are included, and for the price, it is a great deal! 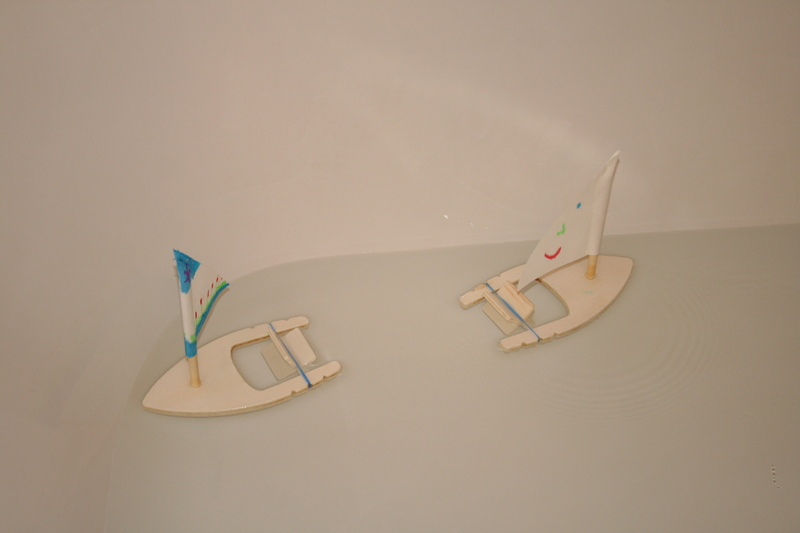 Again, both items are from our Timberdoodle kit. The astronomy book is from our Timberdoodle curriculum. The handbook and sketch diaries will hopefully help us to get outside at least once a week for class! I’m not sure how the two will work together, but we’ll see. 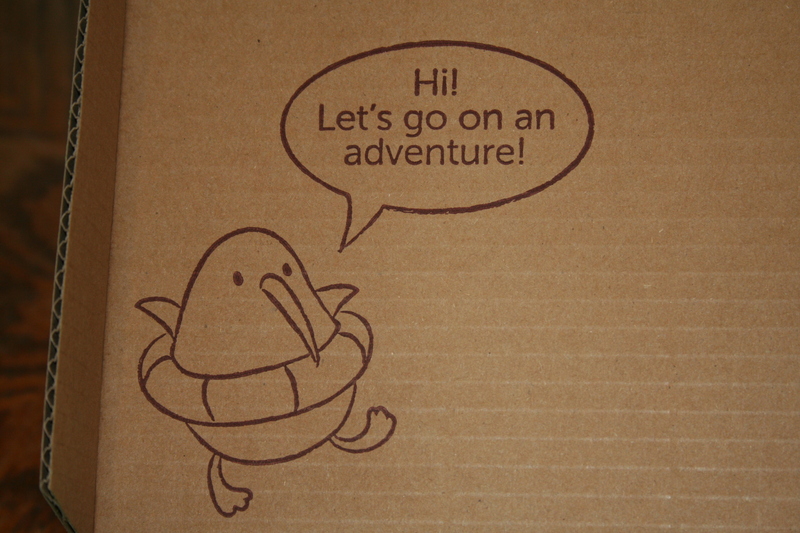 Again, both from our Timberdoodle kit. They look like they will be a fun introduction to language arts and writing. The majority of our reading material this year will come from Ambleside Online‘s Year 1. We’ll be following their reading schedule and begin practicing our narration skills! I’ll post these pics a little bigger so that you can see the titles. On the top is my Kindle. Some of our AO books are on it. Our state requires that we teach health. We used Horizons Health last year for Kindergarten (there just aren’t that many health curriculums for kindergarten) and I wasn’t a fan for most of the year. So this year we’re going to give A Beka a try. Rather than use what Timberdoodle sends as our main art curriculum, we’ll be using Meet the Masters. 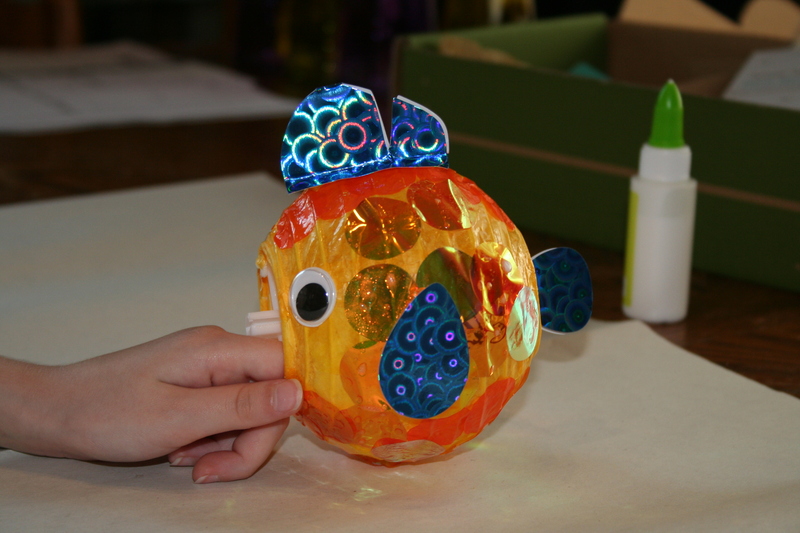 I like that it incorporates artist study along with making art. We used it a little bit last year, so we’ve already got our portfolios made and pictured above. I actually found a great deal on it last year at the Homeschool Buyers Co-op. Last year’s music curriculum (Pfeiffer House Music) was just not a good fit for us. I’m hoping that this program will be more enjoyable! It looks like lots of fun, and like we’ll actually be learning, so we’ll see. Sorry I don’t have a picture for it. But it’s only online! We’ll be watching one episode per week. P.E. The Princess has been in dance class for almost as long as she’s been alive (we started with Mommy & Me classes) and she’s continuing on this year with a first year of gymnastics. And I think that’s it. If it’s like last year, there will be continual tweaking and change to meet the needs of my student. So this is our starting point. Here’s to a happy, fun, and successful year for us all! Ok. So I have recently fallen in love with monthly subscription boxes. I’m really trying to not go too overboard with them. (Not *too* overboard…*L*) But I am subscribing to a few now, one of which is a quarterly (or monthly depending on your purchase) box from My Pretend Place. 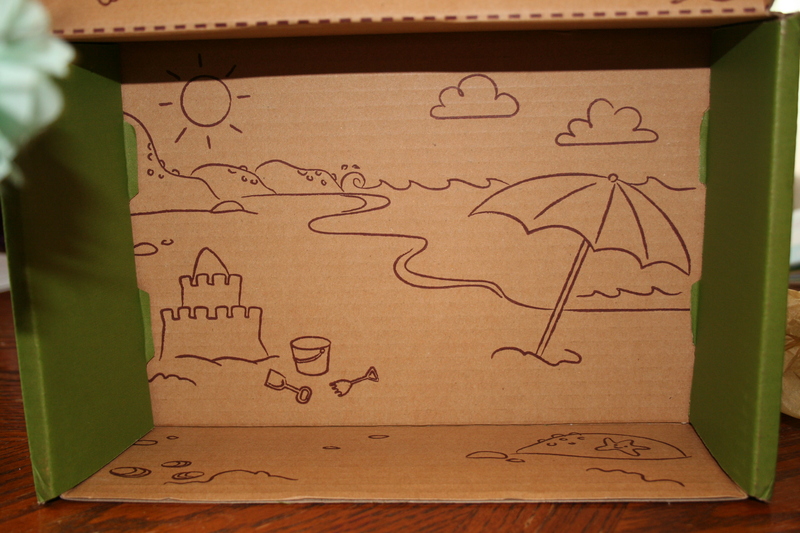 My Pretend Place is a subscription box for kids starting at 3 yrs old. 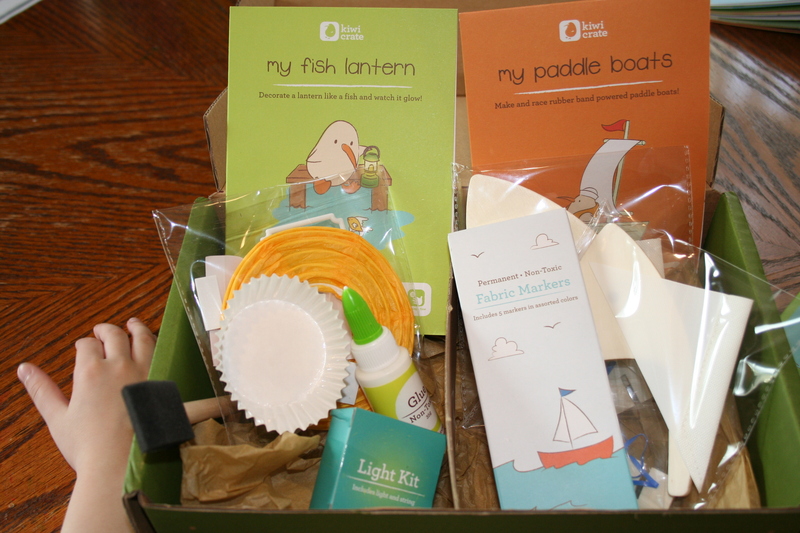 It offers 2 different types of subscriptions depending on what you’re looking for: either a dress-up box that includes a costume and other fun stuff (for kids age 3-6, $50/quarter), or a DIY project box (for kids age 3-8, $15/month). When you order, you can specify if you would like a box for a boy, a girl, or one that isn’t gender specific. The Princess has always liked to play dress-up and pretend, so I ordered the quarterly dress-up box for her. So far, we’ve only received the box I’m going to tell you about today, but I want to note that their website says: “Once a quarter, your child will receive a shipment of theme specific pretend play items (including a dress-up costume), and the rest of the months, you’ll receive smaller shipments via mail that may include sticker activity sets, recipe ideas, crafts, games, etc. all focused on the main theme for that quarter. We supply everything your child will need for tons of fun, laughter and learning.” You can also check out their website for extra freebies like activity ideas and recipes for your boxes theme, or splurge and purchase extra items for the theme as well. But enough of that. Let’s look at this box! How cute is this??? I think it’s a nice invitation and jumping off point for a child to start playing pretend and coming up with imaginative stories of their own. Of course, most kids probably won’t need this, but it’s a nice touch, anyway. The Princess really liked this. She wanted to do it right away! Anything painting or drawing or art, she’s there. So far, the Princess has only colored one picture from this. As much as she loves artsy things, she’s not so big on coloring pages. But she does think blending the colors together in the markers is pretty cool. And of course, the fairy costume! Of course she loved the costume! I’d share a pic of the Princess in her costume so you can see how it fits, but I can’t seem to figure out how to crop a photo. (It shouldn’t be this difficult…and it’s probably not, lol) Anyway, the costume fits an in-between size 5 & 6 very well. Overall, this box is a hit at our house! I’m looking forward to seeing what kind of extra goodies they send us in the in-between months! The cost: $50/quarter and ships free (which works out to $16.67/month. 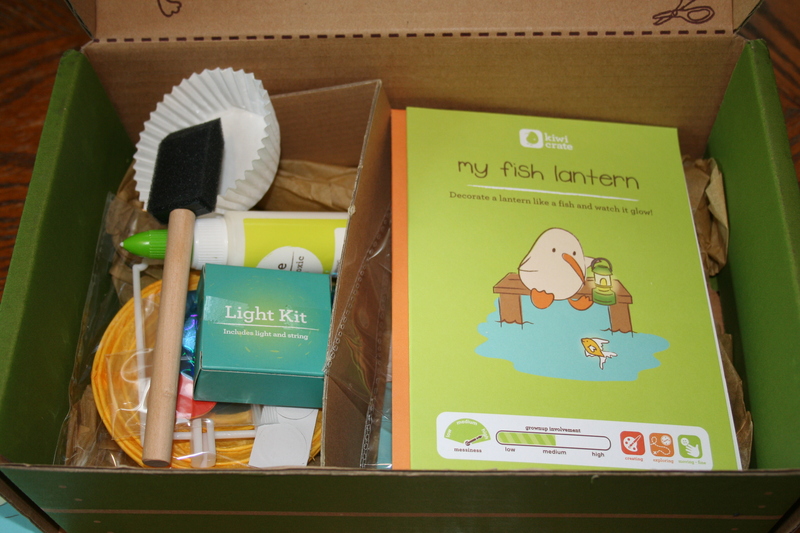 If you opt for the DIY box, the price is $15/month with free shipping.) Also, right now they are running a special to save 30% on your first box if you use the code “pretend”.